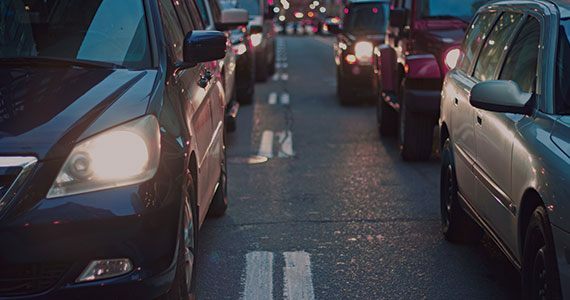 Fleet management service for a fixed monthly fee enables businesses to equip more vehicles with hardware and software products without large investment. Fleet management service provides a lifetime warranty and support for devices and ensures fast issue solving. Devices also come already preconfigured and with SIM cards. And the fixed monthly fee will help to better plan business costs. This creates new opportunities for your company. Without the need for a large initial sum, you can connect more objects faster and invest remaining funds in other areas, thus improving your business. Even more, you can start offering your clients service based fleet management solutions and create extra value for them. Fleet management service also gives broader coverage and lower risk of connectivity loss due to in-country multicarriers. Our fleet management solution stands out with its global coverage and reliability. In order to provide broader coverage and lower risk of connectivity loss, our SIM cards are able to operate with in-country multicarrier support.